Extended version of guidance about using the Steve King controversy to have a useful conversation with a racism skeptic. The core approach of the Ally Conversation Toolkit - the R.A.C.E. method - is explained in about 6 minutes. The two videos below give guidance about how an ally might use principles of the project in order to reset communication with someone who they have had verbal disconnect around a topic related to race. One of them is an explanation of the method, whihch is called a Apologetic Non-apology. The other video shows a debrief of the expercise using the method, and includes an ACT staff person adding some additional useful commentary about the challenges of engaging this work when your tendency is to avoid confrontation. 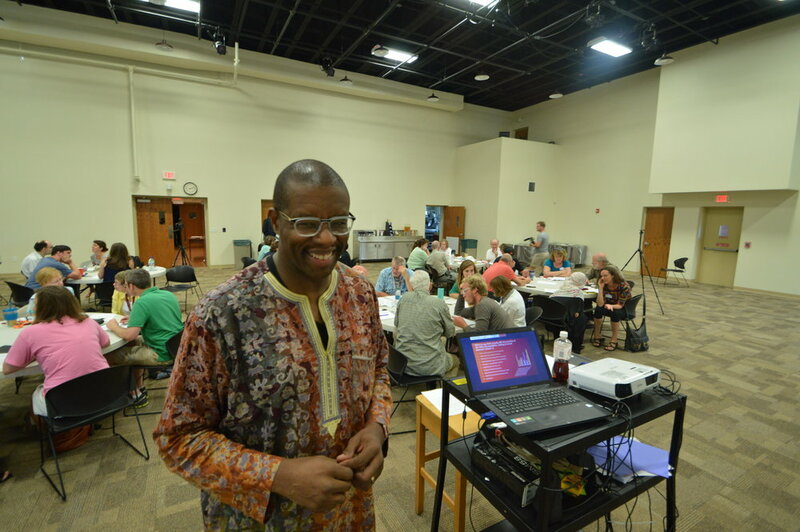 ACT Senior workshop leader reflects on the challenges of being a conflict averse person and having discernment in order to make good but brave choices. A core part of the RACE Method is centering yourself so that you can be in the mode of empathetic listening. This video gives you some guidance about how to get in and/or stay in a stance of listening empathetically.